Facebook Inc is entering the dating game, Chief Executive Mark Zuckerberg said on Tuesday, planning a dating service to matchmake millions of people on the world’s largest online social network and nudge them into spending more time there. 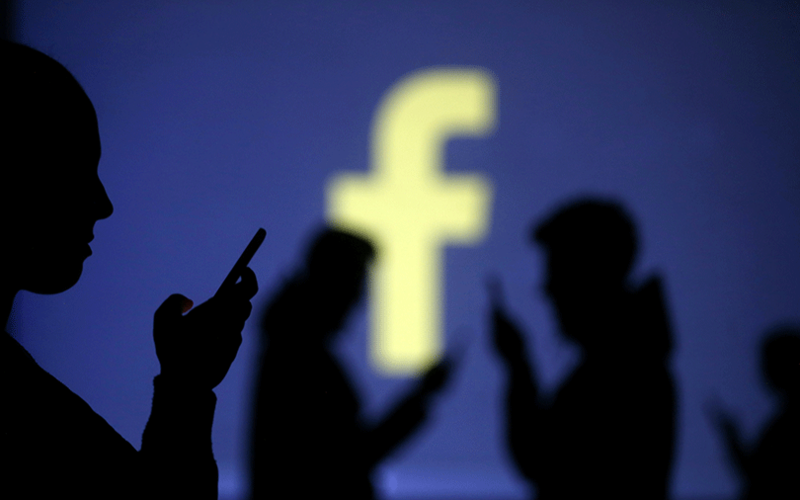 A dating service could increase the time people spend on Facebook and be a “big problem” for competitors such as Match Group Inc, said James Cordwell, an analyst at Atlantic Equities. Match, the owner of popular mobile dating app Tinder and OkCupid, calls itself the “global leader in dating” on its website. Facebook’s entry into the growing online dating market sent shares of industry leaders tumbling. Match Group Inc shares closed down more than 22 percent. IAC, Match Group’s parent company, dropped more than 17 percent. Sparks Networks, owner of JDate and ChristianMingle, fell 7.3 percent before recovering and closing up 0.8 percent. Thousands of people responded to Zuckerberg’s post with similar stories about meeting partners on Facebook, Cox said. “That’s what got the gears turning,” he said. Facebook executives were quick to highlight other features for safety and privacy, noting that dating activity would not show up in Facebook’s centerpiece News Feed. Concerns about privacy on Facebook have grown since the social network’s admission in March that the data of millions of users was wrongly harvested by political consultancy Cambridge Analytica. A dating service “represents a potentially challenging situation if Facebook can’t fulfill its promise to offer dating services in a privacy-protected and safe way,” said Debra Aho Williamson, an analyst at eMarketer. However, “I’m sure it will make good use of the data Facebook has been able to collect about its users,” she added. Zuckerberg also said on Tuesday that Facebook was building a “clear history” privacy control to delete browsing history, similar to the option of clearing cookies in a browser.